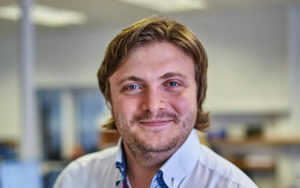 Ross joined our records and administration department as a trainee patent administrator in December 2010, following an honours degree in Medieval and Modern History from the University of Birmingham. In May 2013 he was awarded the Chartered Institute of Patent Attorneys (CIPA) Certificate in Patent Administration. In his spare time, Ross enjoys playing football, cricket and chess.